January and February are the peak selling season for dahlias. It’s still months before we start shipping tubers, but dahlia lovers are always eager to reserve their favorites. They know from experience that the only way to get the varieties you want, is to order them early. 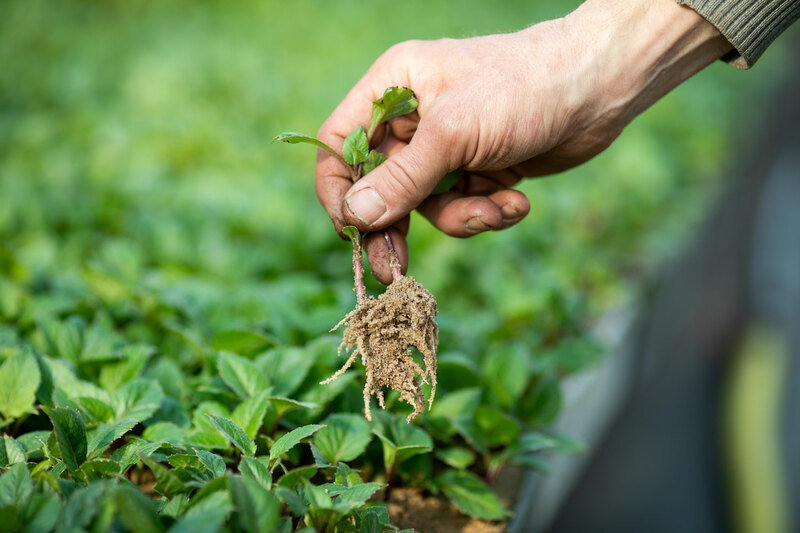 The main reason dahlia tubers are often in short supply is due to the way they are propagated. Producing new tubers is a labor-intensive process with little room for shortcuts. It’s still done much the same way it was generations ago. 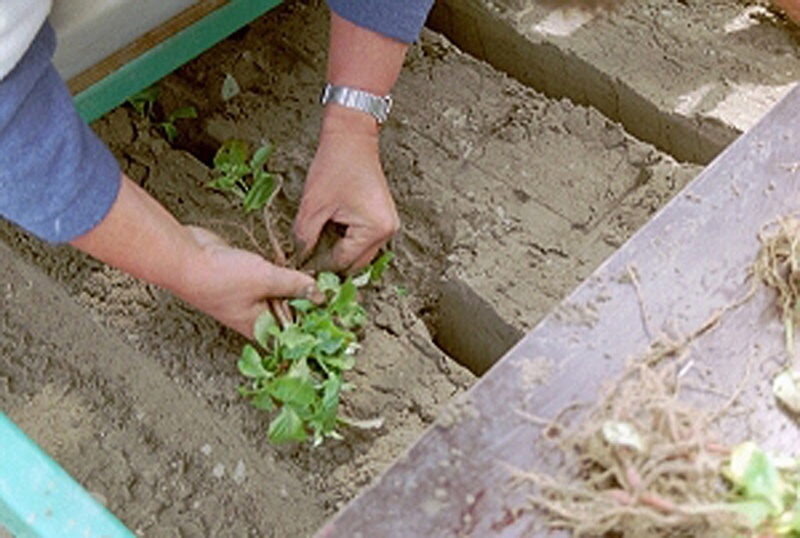 Dahlias are propagated in one of two ways. Here in the U.S., field-grown clumps are usually divided up and sold as individual tubers. 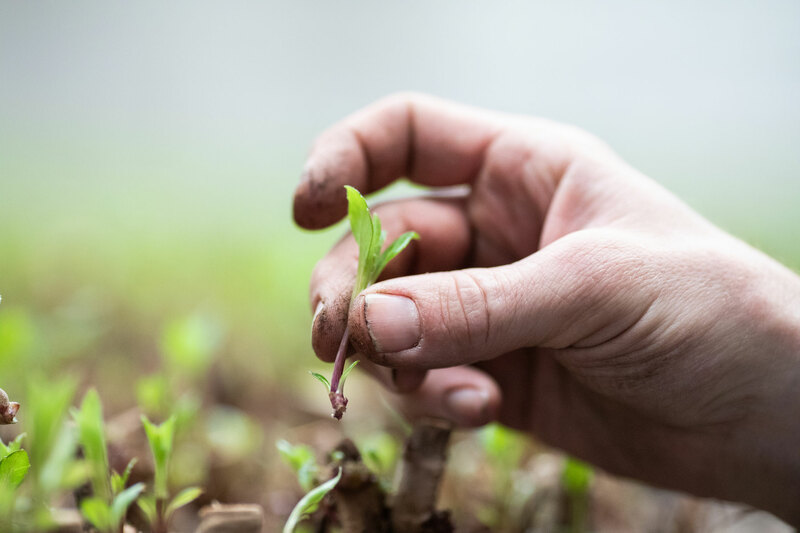 It’s a process that requires patience and experience, because each tuber has to include some stem tissue and an “eye.” If it doesn’t, the tuber will not sprout. Our dahlia tubers come from Holland and are sold as clumps. These clumps are grown from cuttings and here’s how it works. 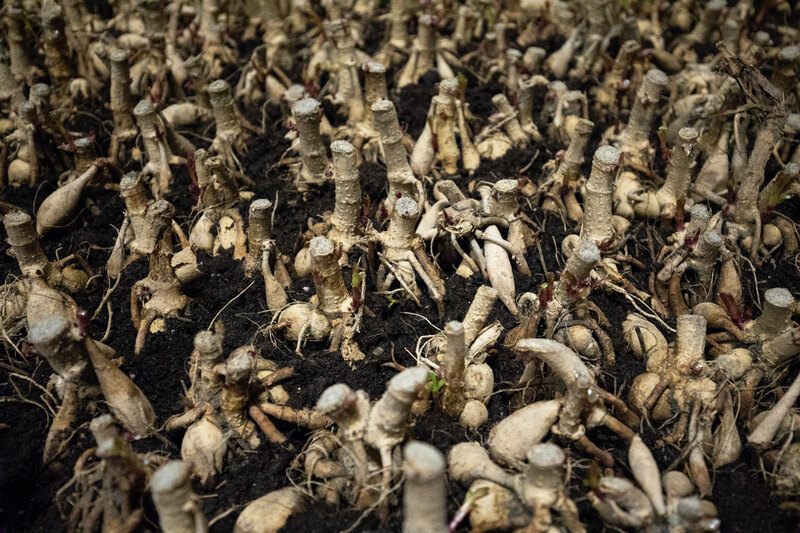 In late winter, the “Mother” tubers are planted just deeply enough to initiate sprouting. The process of producing dahlias from cuttings begins in late winter. Growers plant the clumps of “mother tubers” very closely together in shallow trays (see above). After a few weeks, the tubers start sending up shoots. Over the course of several weeks, these shoots are harvested by snapping them off the mother plant. 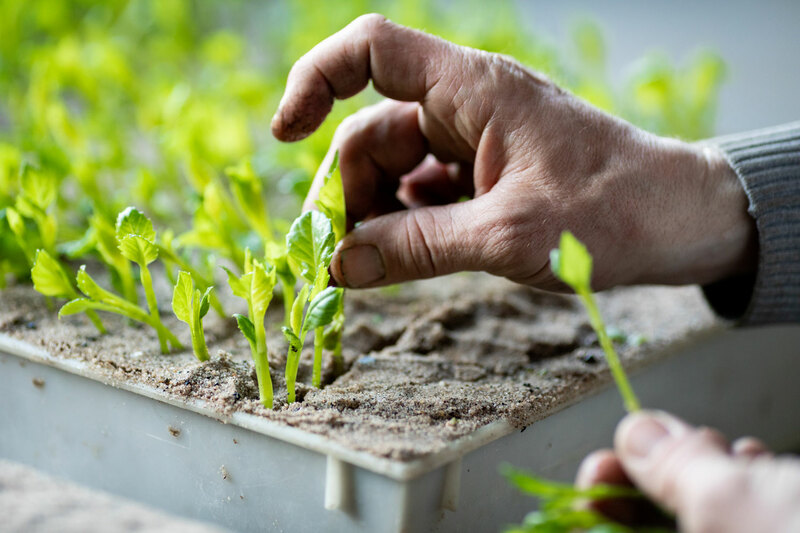 The sprouts are planted into propagation trays that contain pure sand. Once the cuttings are well rooted, they are ready to plant in the field. Each cutting is transplanted by hand and spends a full summer growing on the farm. Note the soil, which is almost pure sand. And check out this ingenious trailer being used for planting the rooted dahlias. 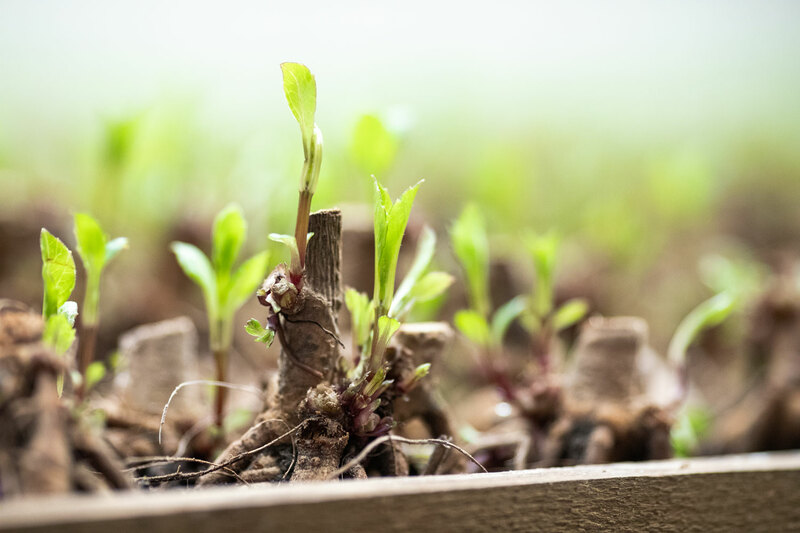 Over the course of the growing season, each cutting becomes a bushy little plant. In late fall, these plants are dug, and the new clumps of tubers are graded and put into cold storage for the winter. Harvesting dahlia tubers in late fall. Years ago, most of Holland’s flower bulbs were produced on small to mid-size family farms. The task of propagating dahlias had its place in each year’s production cycle for growing tulips, glads and other types of bulbs. 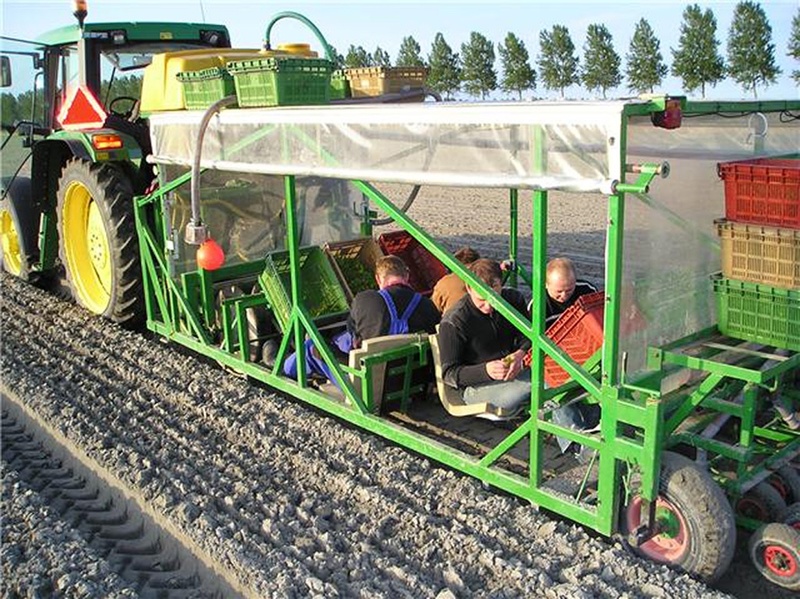 Today, Holland’s flower farms tend to be much larger, more specialized and more mechanized. Labor is more expensive and profit margins are tighter. In many cases, the job of propagating dahlias is no longer a great fit. 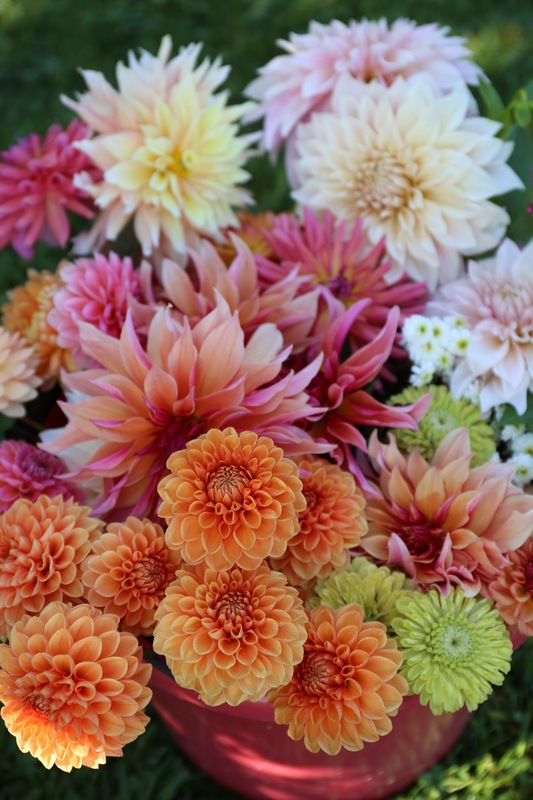 Though consumer demand for dahlias is strong, the number of producers is shrinking. Those who are still in the business, often prefer growing well-known varieties such as Thomas Edison and Otto’s Thrill, that are ordered far in advance and in large quantities. Growers are less likely to take a gamble on varieties that are relatively new or unknown (Miracle Princess or Penhill Watermelon). 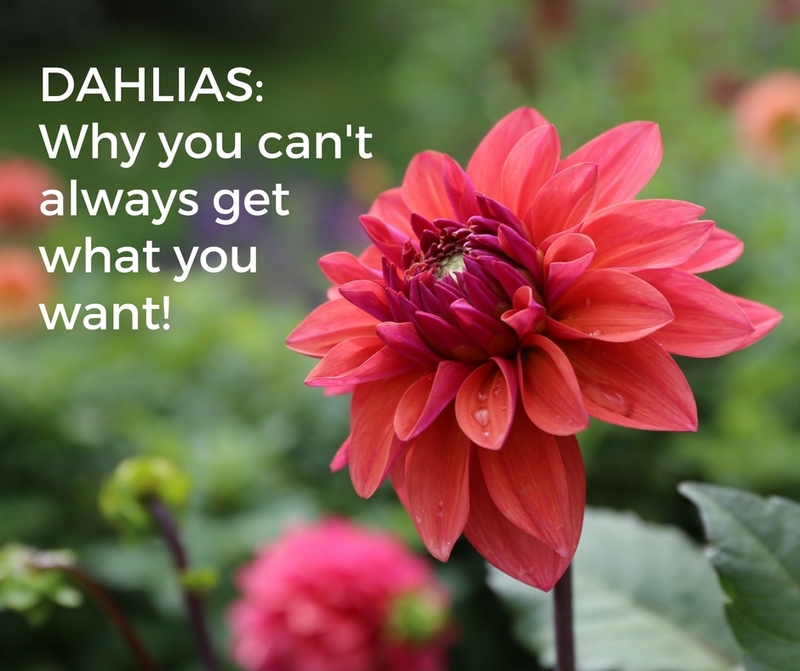 Dahlia Café au Lait illustrates how this plays out in the marketplace. This variety has been around since the 1960’s and sales were relatively constant. Then, about 10 years ago, Café au Lait became a must-have wedding flower and demand skyrocketed. For the next five years, the tubers were expensive and difficult to find. Now that production has finally caught up, there are usually plenty to go around. The variety Labyrinth is somewhere in the middle of this cycle. At the start of the selling season, we know there would not be enough tubers for everyone who wants them. To stretch the limited supply as far as possible, we are packaging the tubers individually instead of in our usual bags of three. As a short term solution, we now place orders with growers up to two years in advance. We have also increased our dahlia selection to almost 100 varieties, so you have more options when some varieties are out of stock. Getting your order in early is still the best strategy. 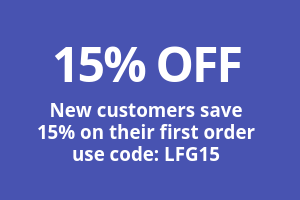 Our early order discount is a good incentive (20% off) to lock in your order before mid-February. With an eye to the long term, we are closely watching trends in the cut flower market as well as in the general gardening market. In addition, we are working to improve our own forecasting capabilities. If we can give growers in Holland more confidence about the U.S. dahlia market, they will hopefully be more eager to invest in propagation. If you find yourself pining for a variety that’s out of stock, here’s a hint. Head on over to dahliaaddict.com. When you get there, you can search by variety and get a list of growers and importer who may have the one you’re looking for. Happy hunting! I Am Looking For Some Or A Start Of Karma Chocolate Dahlias !!! I am looking for Dahlia Purple Flame do you know where I can purchase atleast 3 clumps? Hi Lisa – Check the website Dahlia Addict. 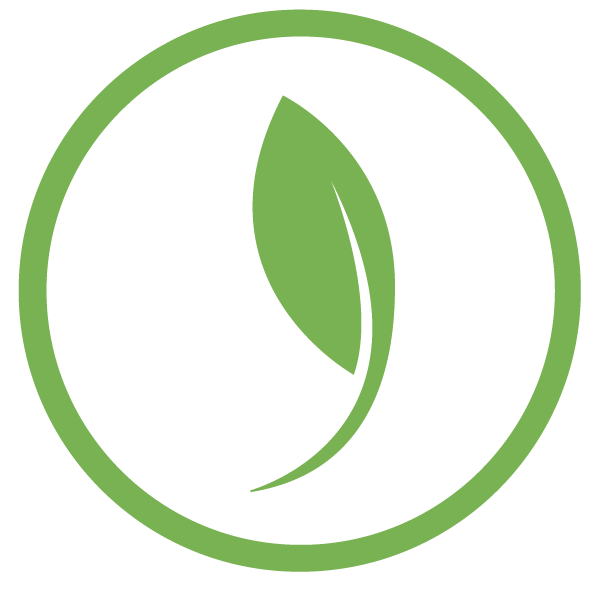 It’s a terrific resource for tracking down specific varieties. Hi Vivian, The plants you dug last fall probably had eyes, but the tubers just got too cold. Dahlia tubers should be stored at around 50 degrees F for the winter. Thanks for all the wonderful information. So Im curious, you take the little shoots off the tuber and root them but what do you do with the main tuber? Does it not produce that year since you took the shoots? I have never heard of taking the shoots before. Hi Amber – Depending on the size of the tuber, you should be able to harvest lots of shoots and still plant the mother tuber as well. Since you’re just starting out, maybe start with collecting just six shoots and build from there as you get more experience. The mother tuber should still have plenty of energy to form a nice plant. 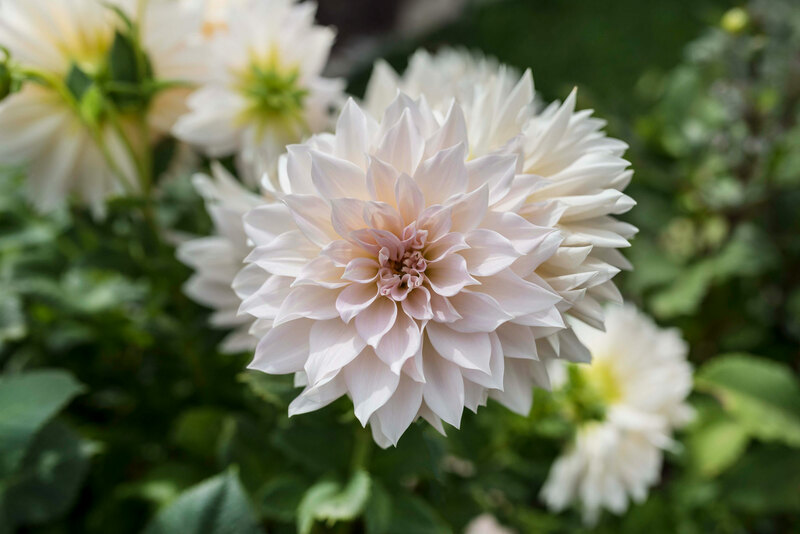 Here’s a blog post from a flower farmer with more information about how to do it: Taking Dahlia Cuttings.